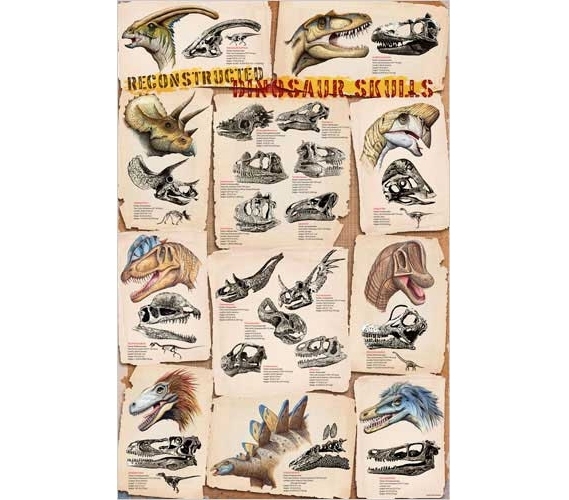 Like paleontology? Into science? Let your college wall decor reflect your interests. 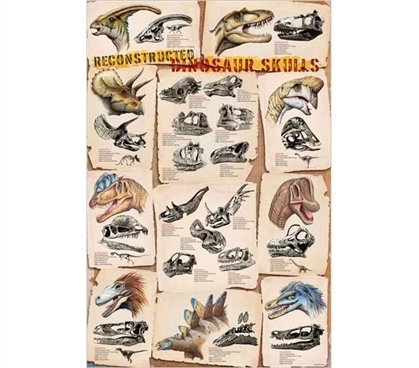 This Dinosaur Skulls Reconstructed Poster brings some knowledge to your dorm wall decorations. Of course, it will also help that bland dorm room look a lot cooler too. Who knew that college posters could be multi-functional college supplies? So give a dorm decor boost to your room while also displaying some info perhaps more useful than who your favorite movie star is.